Since WWII, both Russian military leaders and engineers were convinced that average quality and enormous quantity were key factors in winning tank battles. This was absolutely true at the time when huge numbers of nimble T-34s and heavy IS-2s crushed Germany's finest tanks. The problem with the German tanks was their over engineering. 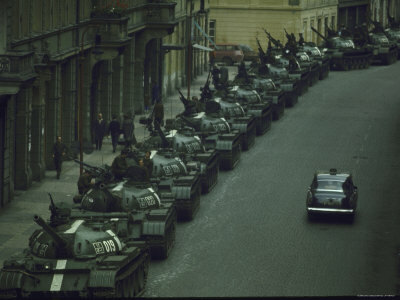 This made it difficult to manufacture them in large numbers which meant that there weren't much tanks produced to compensate for tank losses and to counter the large number of Soviet tanks on the front. A great triumph to Stalin's famous quote "Quantity has a quality all its own". The Soviets continued to manufacture their tanks based on this principle for decades. 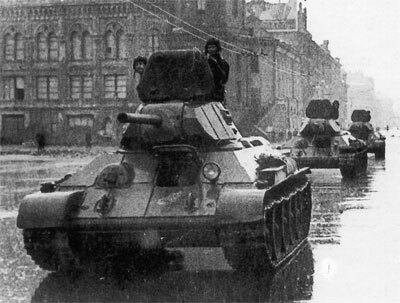 The T-55, which was produced in the 50s, was the most produced tank in history. However, as technology advanced greatly in protection, guidance, mobility and weaponry, it was becoming clear that numbers were not going to be the only factors determining the results of tank battles. American, French and British tanks started to adopt the latest technologies and were becoming very effective on the battlefield. This was clearly demonstrated in the war with Iraq in 1991. 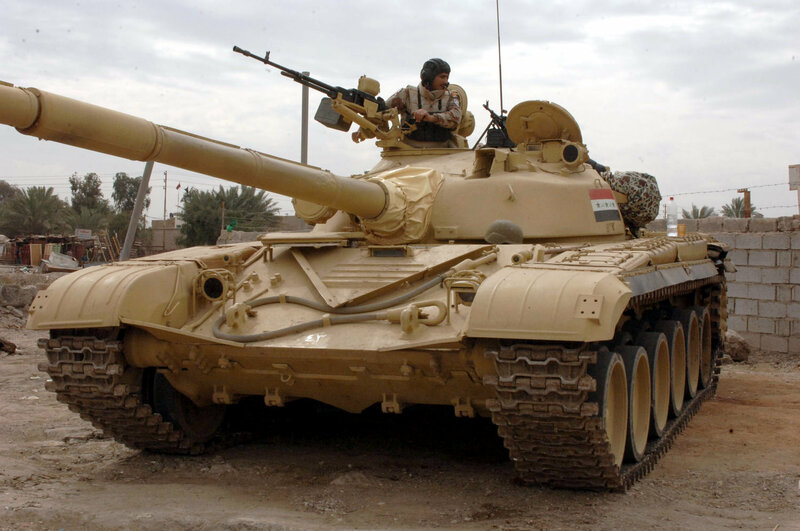 American M1 Abrams and British Challenger 2s went head to head with the Iraqi Army's T-72Ms and their local derivatives the "Saddam" and the "Lion of Babylon". The American and British tanks had the latest night vision equipment, advanced composite armor, ballistic computers, laser guidance, etc. The Iraqi tanks had nothing of the sort. There only advantage was in numbers. American and British tanks were able to defeat Iraqi Soviet tanks really easily. This was the biggest proof that Stalin's theory was started to get old and was becoming inefficient for today’s modern tank warfare. The Russians understood after the T-72 that changes to their tank designs had to be made in order to be able to counter western tanks. Quality had to be a primary input and principle in their designs. Quality did not just mean producing a tank with the latest technology and features. 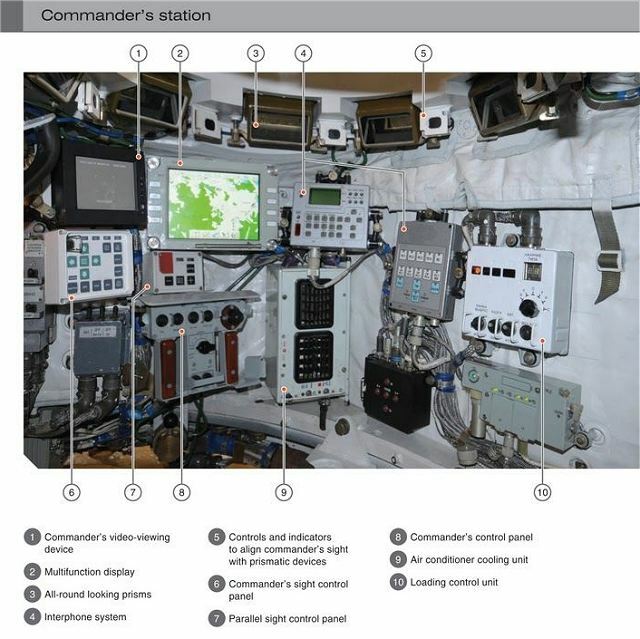 It also meant producing a tank with durable and efficient components in order to have a longer service life. 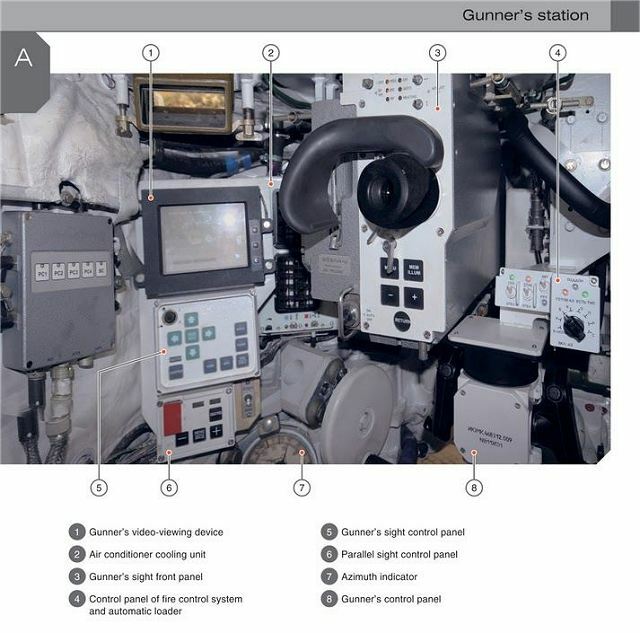 Poor quality tanks result in poorly trained tank crews. That is because armies tend to train their tank crews less on such tanks to save time and money spent on repairs and maintenance. Poorly trained tank crews get defeated really easily on the battlefield even if they operate the best tanks in the world. In 1976, the Soviets introduced the T-80. The T-80 was not about quantity, it was about quality. 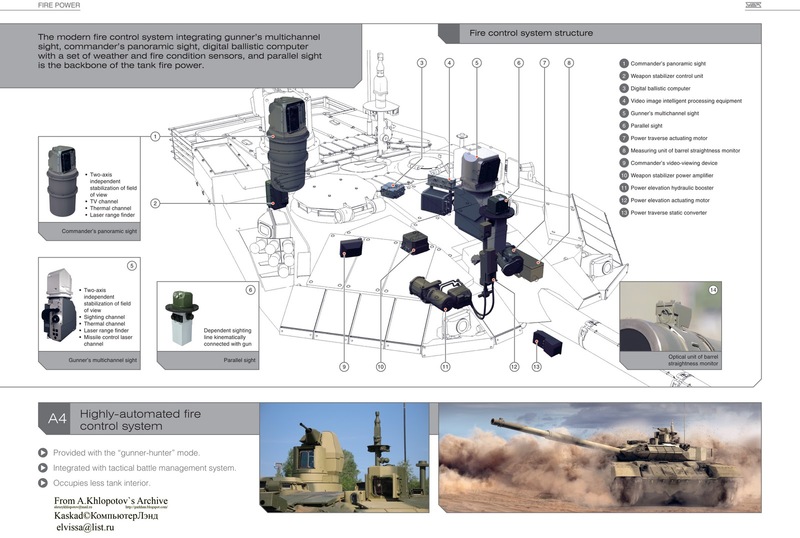 It incorporated a 125mm Smoothbore gun, explosive reactive armor, auto loader, advanced protection systems against laser guided anti-tank guided missiles, and gunner's thermal imaging. 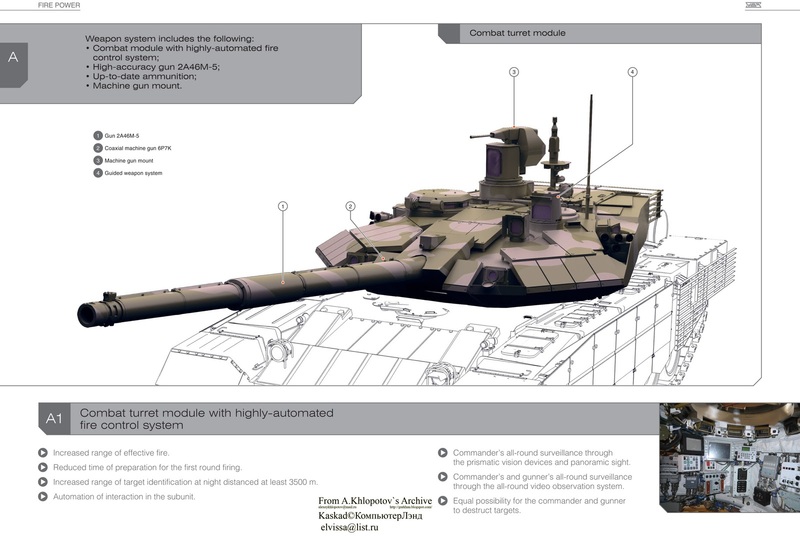 The T-80 was a step forward in Russian tank design which inspired future tank developments such as the T-80UM2 Black Eagle and T-90 Vladimir. 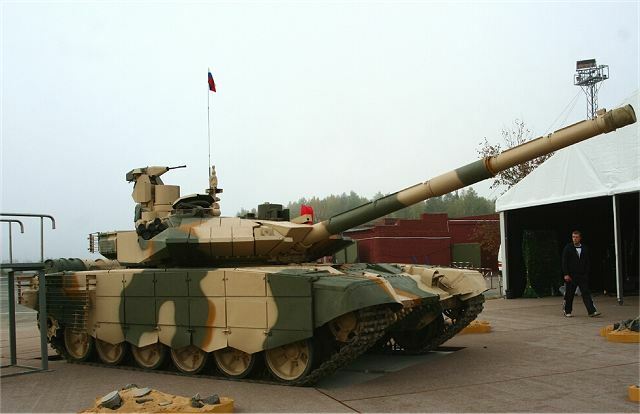 Though the T-90 is considered to be a modernization of the T-72, it incorporated many of the latest technologies in the T-80. However, the Russians did not stop there. 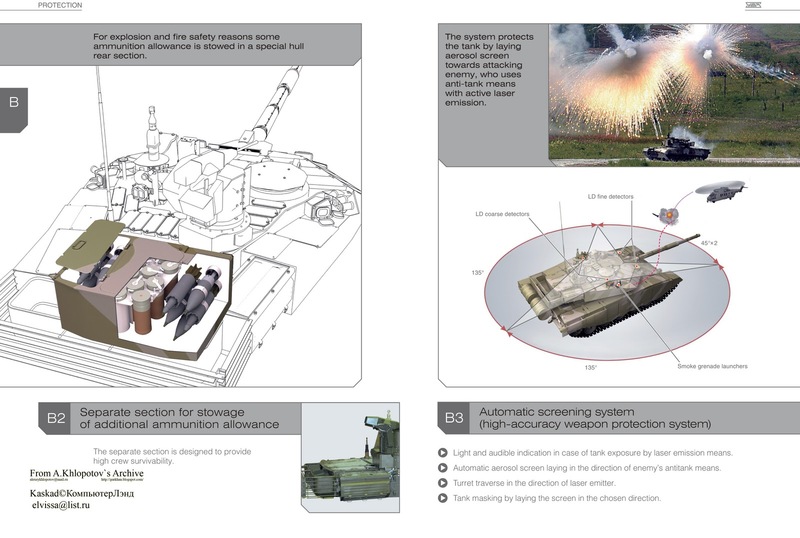 A new version of the T-90, the T-90MS, was introduced to the public in September 2011. This beast is totally new and in many ways is very similar to western tanks both in appearance and features. Indeed, Russian tanks are coming!!!! 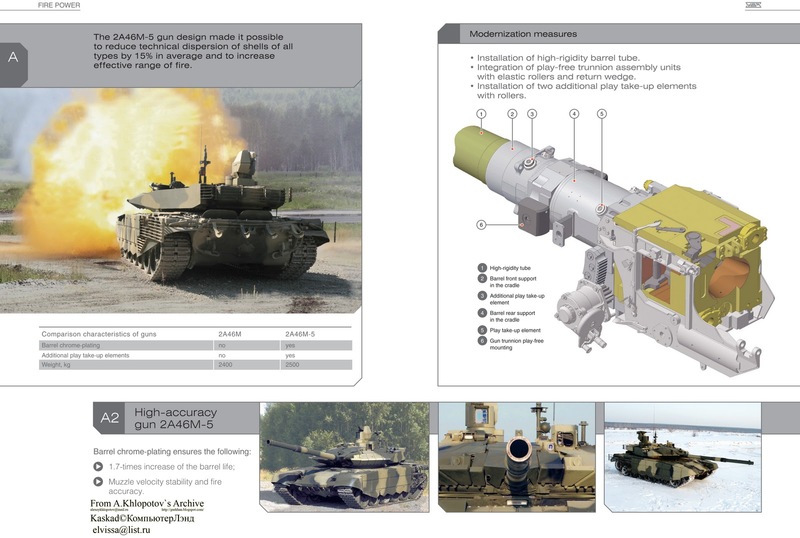 The photos and video below for the latest T-90MS will demonstrate that very clearly. I own a few Russian tanks in my modest tank collection. Unimax Forces of Valor Soviet T-34 and Iraqi T-72, Hobby Master Egyptian Army T-55 and IS-2, Altaya Egyptian Army T-62 and IS-3m, IXO T-64 and T-80, and Fabbri T-90. Tanks are ordered as follows: All tanks, KV-2, KV-1, T-34/76, T-34/85, IS-2, T-54, IS-3m,T-55, T-62, T-64, T-72, T-80 and T-90. Wooww! Your posts are getting better and better, Ahmed! Good review this one ! Again a reference for we amateurs ! Thanks Jeff :). Glad you liked it. Added KV-2 heavy tank picture to the post. Nicely done post and great models!!! Thanks to all my friends and SMC visitors. Added my latest War Master T-80 with much more details than the old IXO model. Added my latest ModelCollect T-90SM.